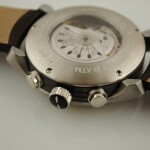 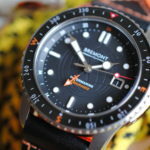 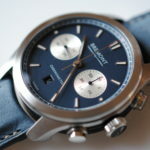 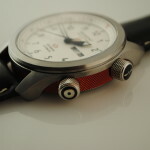 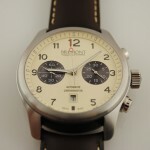 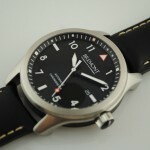 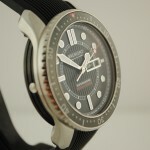 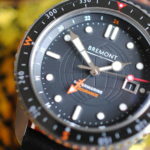 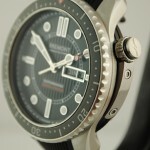 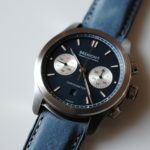 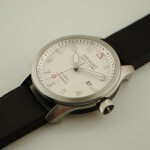 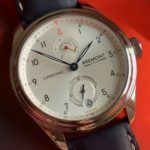 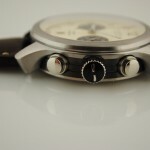 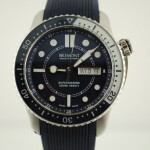 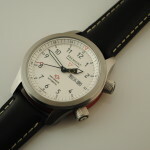 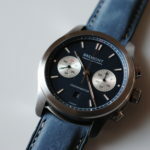 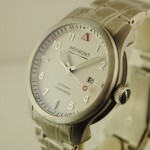 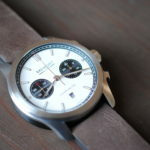 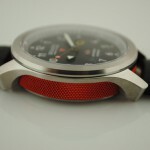 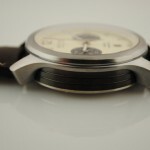 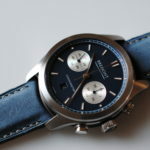 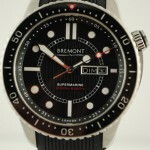 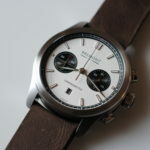 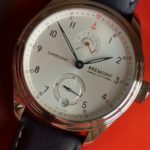 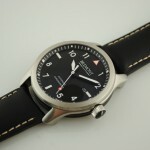 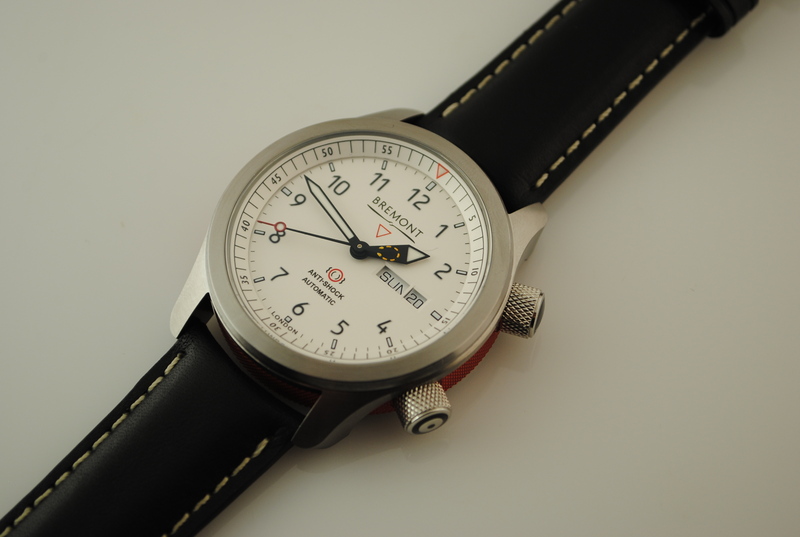 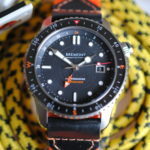 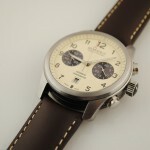 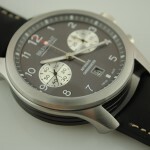 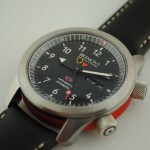 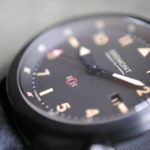 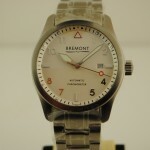 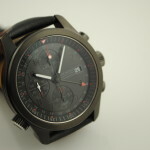 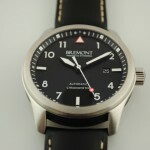 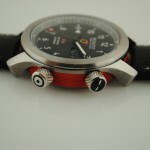 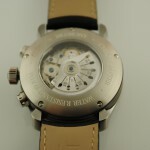 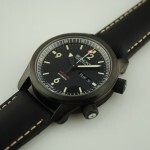 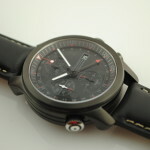 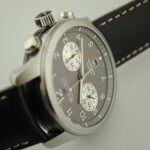 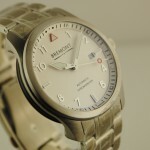 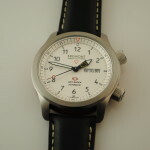 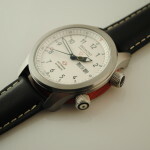 Bremont Watches is the sum of two brothers passion for mechanical watches. 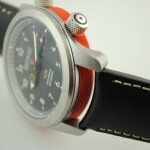 The two brothers, Nick and Giles English, were raised with a father that was passionate for vintage aircraft. 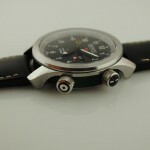 The brothers grew up instilled with the passion for flying and for vintage aircraft. 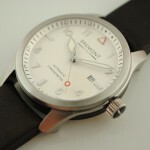 The Bremont name and the watches were born of an adventure. 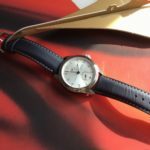 Nick and Giles were flying across France in their vintage 1930’s biplane when engine trouble forced an early landing, with the threat of foul weather closing. 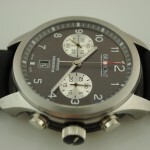 The brothers set down on a farmers field. 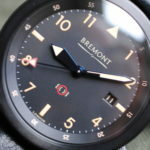 The gracious farmer helped the brothers to push the biplane into his barn to shelter their aircraft from the approaching foul weather. 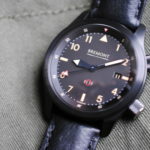 Nick and Giles were fortunate to spend the night with the friendly aged farmer who treated them to his tales of flying and a tour of his workshop. 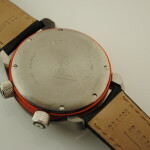 The aged farmer was an engineer that had flown in the war. 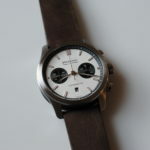 He has multiple clocks in various stages of restoration and also wore his own fathers’ wristwatch. 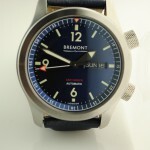 The memory of this occasion sparked the brothers inspiration for the name Bremont. 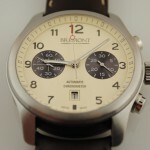 The aged farmers’ name was Antoine Bremont. 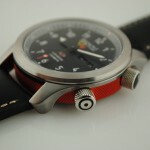 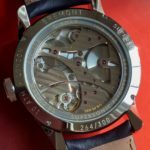 The brother’s business and passion for maintaining and restoring historic aircraft led directly to the development of a business around their other great passion, mechanical WATCHES! 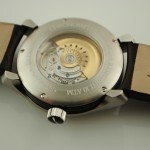 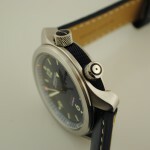 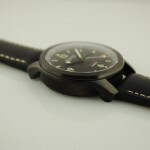 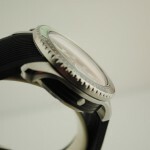 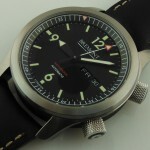 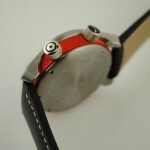 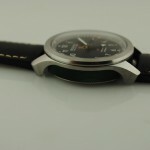 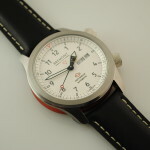 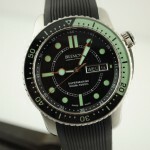 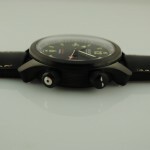 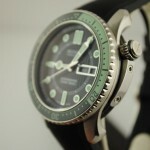 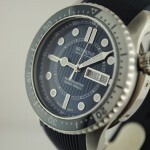 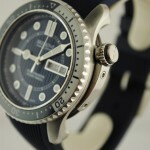 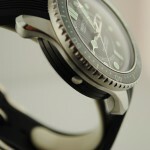 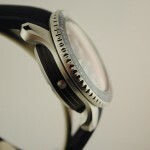 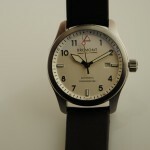 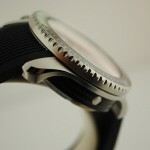 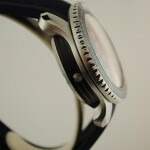 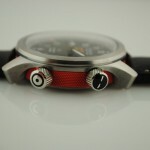 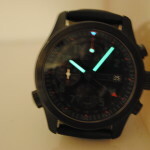 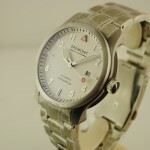 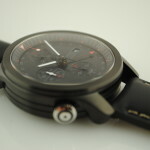 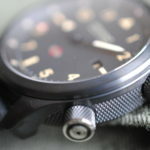 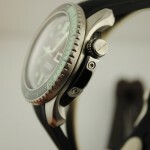 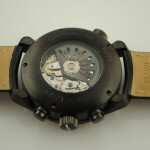 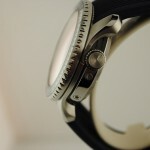 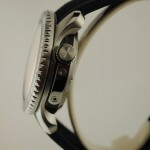 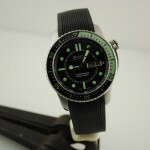 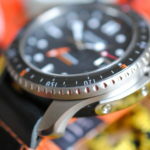 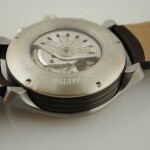 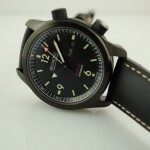 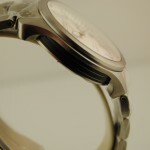 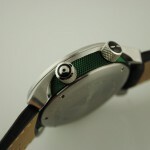 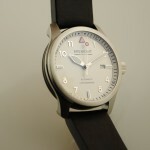 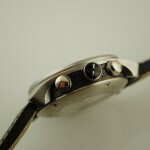 The company has continued to evolve and is producing watches in Britan now. 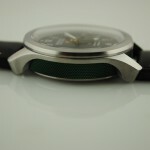 The Offices and workshops at Henley-on-Thames are stuffed with administrative personnel and watchmakers. 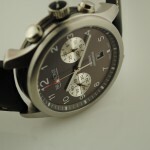 The state of the art production facility at Silverstone is just hitting it’s stride with modern CAD milling machines and production facilities. 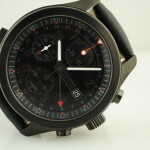 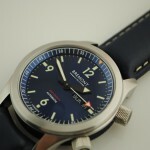 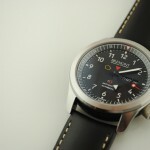 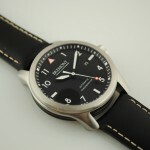 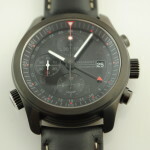 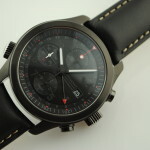 Bremont SUPERSONIC, commemorating the last British Airways CONCORDE trans Atlantic flight.